Sunscreen? But I am black?! It is June, we are already halfway through the year 2014. And the temperature is rising fast. With the festival season on its way starting this weekend with Pinkpop, and holydays are being booked, it is a good moment to protect ourselves from the sun. Inspired by this picture above, a collage of the favorite sunscreen products of one of my favorite Make-up artist Benjamin Puckey. ‘But I am black?’, some of you might think. At least, that’s what I use to think for a very long time. Does a person with a dark complexion need to protect her/himself from the sun? Let take a closer look.. 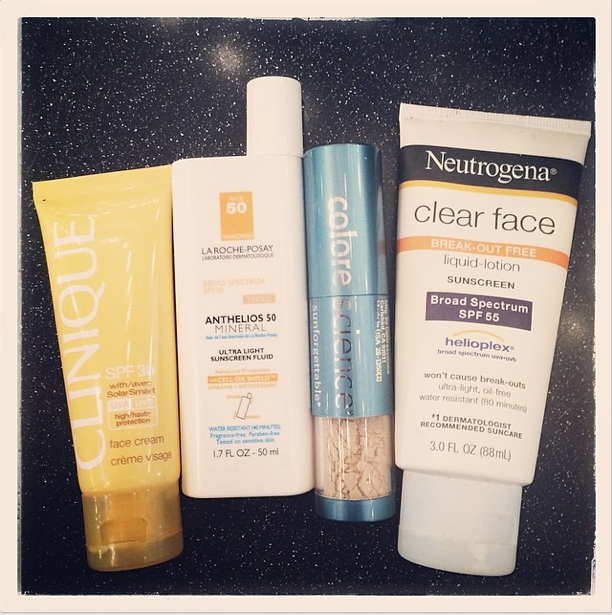 Dark complexions have both advantages and disadvantages when it comes to sun exposure. On one hand, dark skin is less likely to get sunburned and less likely to develop skin cancer. On the other hand, because dark skin naturally provides protection from the sun’s ultraviolet rays, it prevents dark-skinned people from producing the necessary amount of vitamin D.
No, I am not talking hair today! Thanks to miss Bee there is a new trend on the move. During here stay in Italy she was showing off her body, she was showing off something else…This time I am talking about the Flashtatoos. 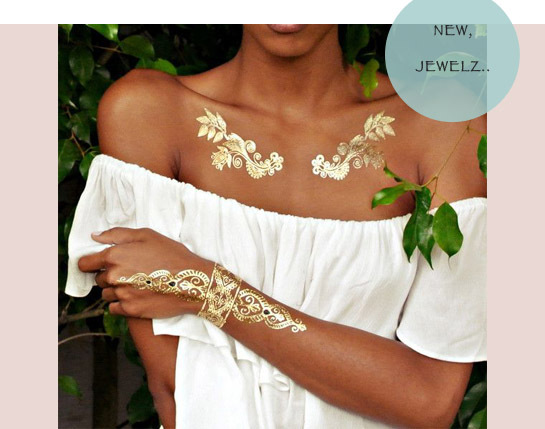 Innovative jewelry inspired temporary tattoos for serious (and not so serious) fashionistas. They last 4 up to 6 days, and come in all sorts of shapes and forms. 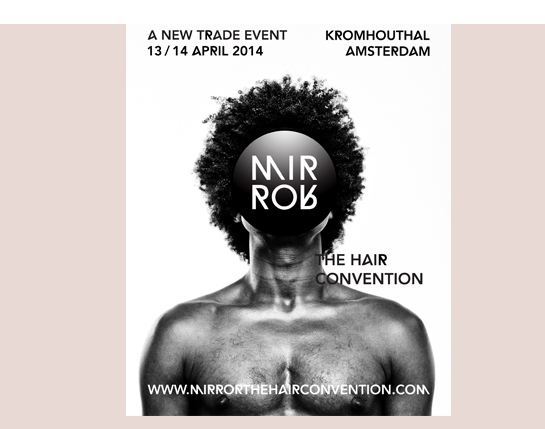 On April the 13th and 14th Amsterdam hosted it’s first ‘MIRROR’ The Hair Convention in Kromhout Hal Amsterdam. 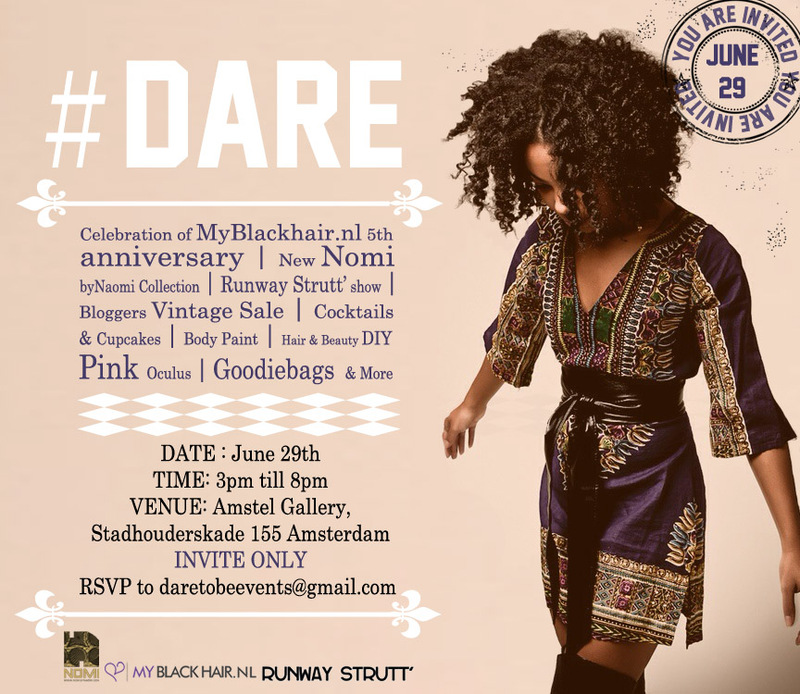 With a professional team who are responsible for the Modefabriek, which has the reputation of being one of the most important fashion venues to attend, they now developed an event for the professional hair industry. No need to travel to London or Paris to see international top artists. MIRROR brought them to Amsterdam! hairdressers, trendspotters, bloggers and vloggers attended the inspiring event. 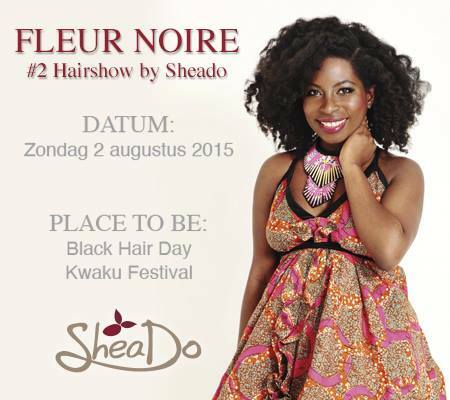 From workshop, speeches by international hairdressers to refreshing hair shows for less.